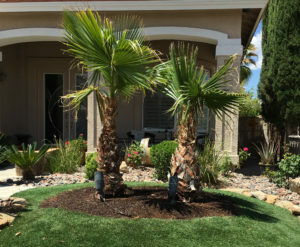 Although palm trees are an important part of nature and the Las Vegas Landscaping, they often have to be trimmed to prevent them from causing damage if they get too overgrown. Good maintenance on your palm trees means they have to be cut to keep them beautiful. Here are tips on what to look for when hiring a palm tree trimming service. First, you must be certain the palm tree trimming service has proper licenses for tree trimming. Some services without licenses may try to fool unknowing clients. Check that the licenses are legit and up to date. This prevents any legal action taken against you. It is also important to go for a palm tree company that has plenty of experience in the palm tree trimming business. This is to ensure your trees do not get damaged by a person without proper skills. The experienced service will also be able to tell if there is anything wrong with your palm tree. This way your trees have longevity. Palm tree trimming can pose a threat to the tree if you do not have the proper equipment to do it. When hiring a palm tree trimming service, make sure they have the proper equipment to do the job. This keeps your trees safe from harm. Furthermore, it is important to compare prices of several tree trimming services before you choose the one that is best for you. If the price is too low, you should beware as the service could be fake. Similarly, prices that are high in a manner that seems unreasonable should put you off. Once you get the average pricing for most companies, choose the one that suits you best. Always check the reputation of the palm tree trimming service you intend to hire. If they have a website, and most do, browse it and search for any previous clients' comments. If the customers seem happy with the job, then you can trust that the trimming will be done according to your preference. If you see that the company has too many bad comments, choose a different one. Never have your palm trees trimmed by any door-to-door contractors. These may be frauds and will end up making a mess of the whole situation. 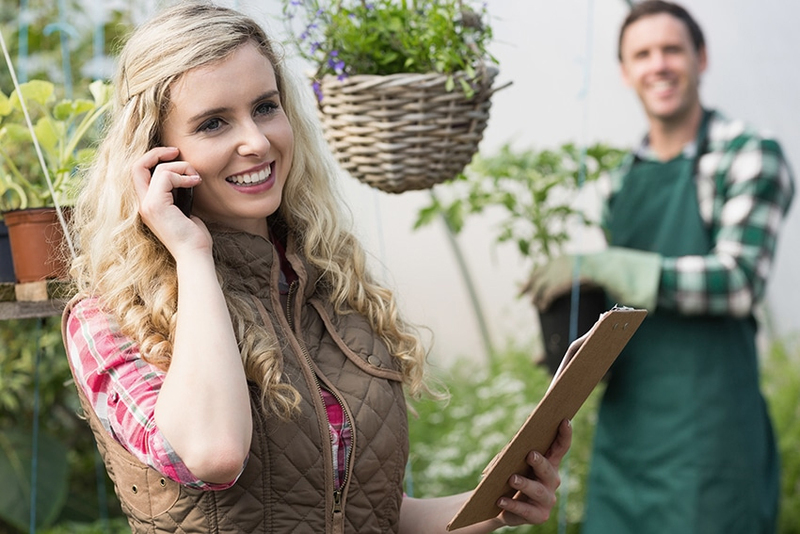 Always plan the trimming in advance and call the service to confirm when they will be arriving. This should keep your trees safe from unskilled people.